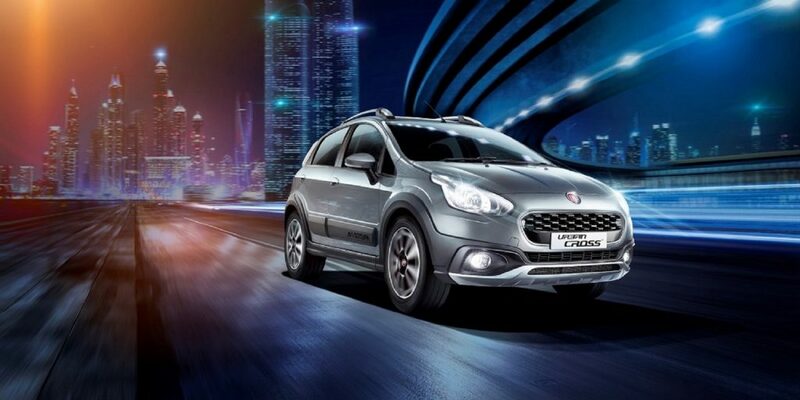 Fiat India has launched the Avventura Urban Cross for Rs 6.85 lakhs (ex-showroom, Delhi). Deliveries will begin from October 1, 2016. Availability will be spread across two variants in diesel and one range-topping petrol. 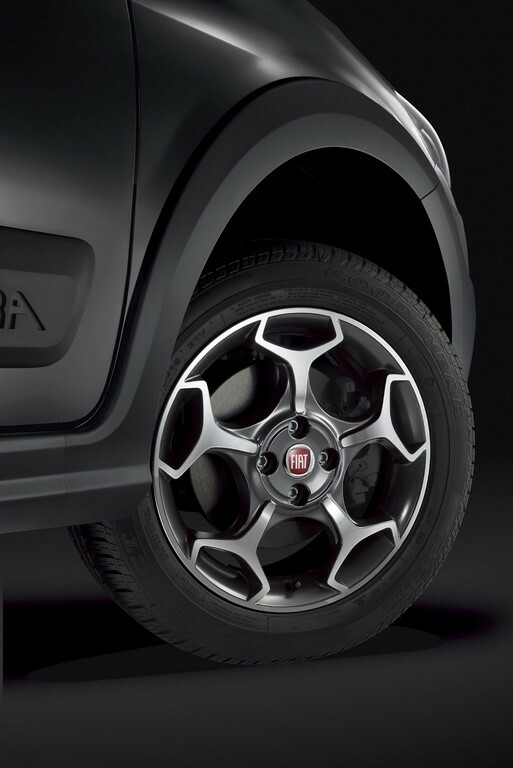 The idea of spare wheel with a tacky cover may have looked very good on the standard Avventura but the Italian car maker has not offered the same on this car, further hinting towards its target audience in cities. First showcased at the Auto Expo earlier this year in February, the production version sports almost the same looks. Headlamps though have been changed to traditional ones. The spare wheel has been moved to boot. The handsome 205 mm ground clearance puts a lot of urban SUVs to shame. If we talk about engine options, the oil burning unit is the same 1.3 litre multijet, which is the country’s largest-selling diesel mill. Churning out 93 PS of power, it is mated with a 5-speed manual gearbox. The petrol, available only in the range-topping Emotion variant, is the 1.4-litre T-Jet engine churning out 140 PS of power. Tuned up by Abarth, this too gets a 5-speed manual unit. The Urban Cross’ exterior gets a Piano Black front grille, new front and rear dual-tone bumpers with skid plates and two-tone diamond-cut-finish 16-inch alloys with Piano Black painted pockets. The spoiler is standard on all variants. The Emotion trim though gets 16 inch Scorpion alloy wheels. Apart from dual tone interiors the car gets central and automatic door locking, dual tone dashboard with a soft touch front panel, rear AC vents, front ‘smart’ power windows with ‘delay’ and ‘auto-down’ functions which roll up even after switching off, a Smartech 5-inch music system with touch screen navigation, Bluetooth audio streaming and telephony as standard. 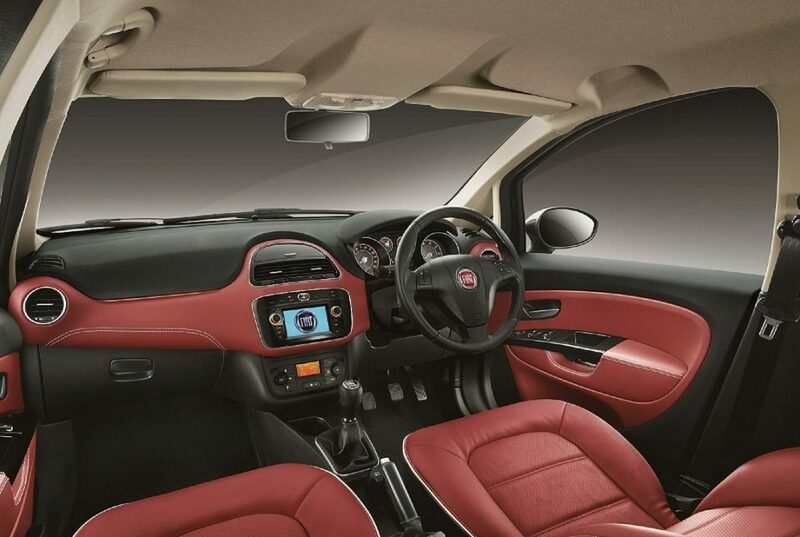 For a limited time Fiat will be offering the Urban Cross Burgundy Designer Interiors with colour coordinated door inserts, Piano finish door armrests and Designer seats with badging. However, this won’t be available in the entry-level Active trim.